Engineered Automotive’s Cars and Coffee Toronto events never disappoint. Sunday, after Sunday, the casual gatherings attract some of the more obscure builds from all over Ontario. 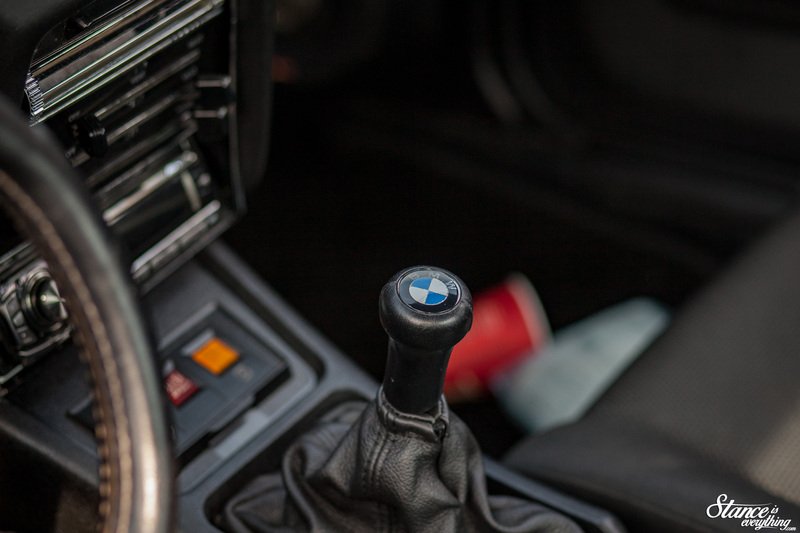 In addition to your standard exotics, muscle cars and imports. The events are a great reminder that even though I’ve been covering the Ontario aftermarket scene for nearly a decade, there’s still plenty left to see. 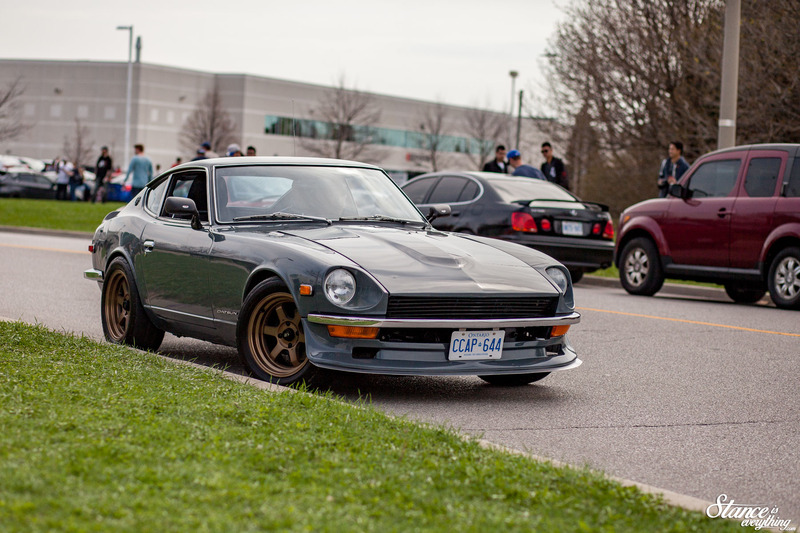 The Datsun 240z that is the subject of today’s post was parked among a long line of various generation Z cars. The whole line was getting a lot of love, but I noticed this car in particular was receiving quite a bit of attention. Being a fairly clean example, with only small deviations from factory on the outside, I assumed that a clean L28 would be under hood, or perhaps an SR20. What I most certainly was not expecting to see between the strut towers was a 3.5L naturally aspirated inline six BMW motor. Shocked, I quickly looked for the owner to get some details on this madness. The why is actually pretty simple. The builder Chris owned an M6 he put a lot of work into that no one would buy, and a rusty 280z. After realizing he could part out his sixer for more than he could sell it, the car’s fate was sealed. He stripped the thing right down to the shell only retaining the drive line for himself. 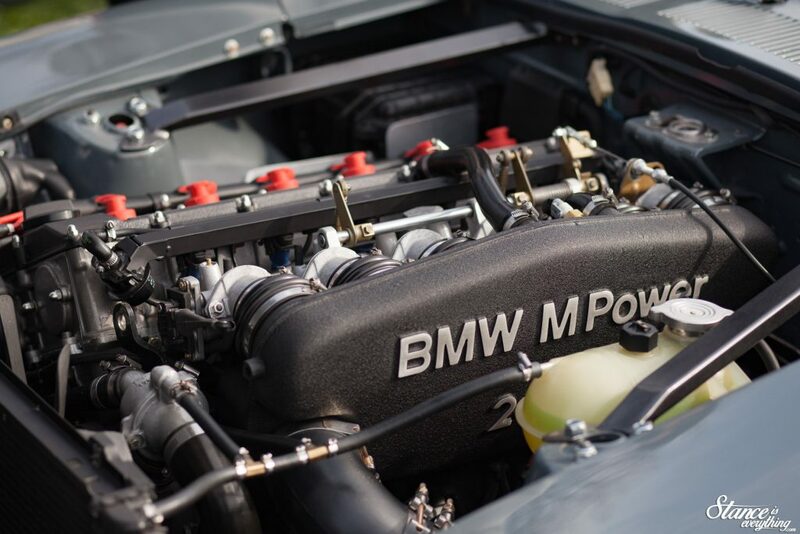 Stock the BMW motor S38B35 motor makes just over 250 horse power, with almost equal amount of torque. This one isn’t stock though. It’s had a few intake and fueling upgrades all managed by a Megasquirt engine management system. 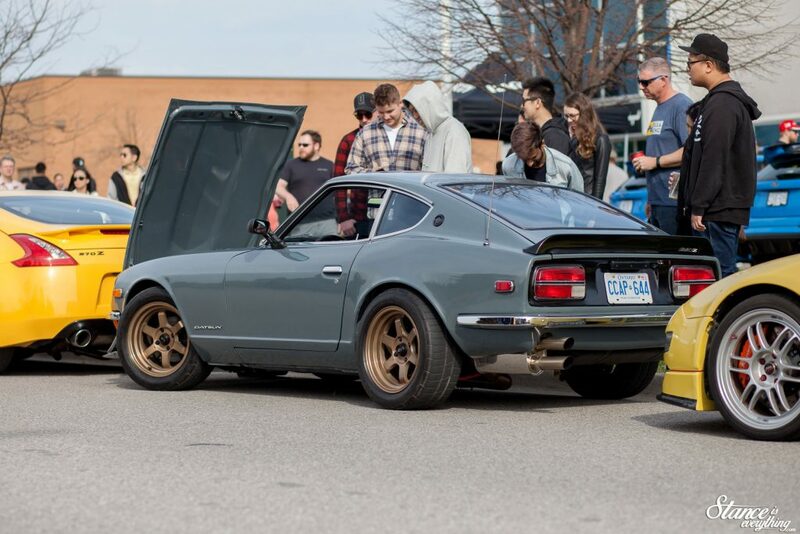 The motor is backed by a Getrag five speed and a 280z rear end that’s been fit with 3.90 gears and a limited slip differential. Braking has been updated and upgraded with Toyota pick up front discs up front and Nissan Maxima rear discs. Chris did all of the work to this car, outside of spraying the paint, himself and aimed to keep things looking fairly oem throughout. He’s actually thinking of building another BMW powered Z car. The second car would be powered by an s54 that he said is BMWS last “good” motor. Given how well this car turned out I really hope he does. 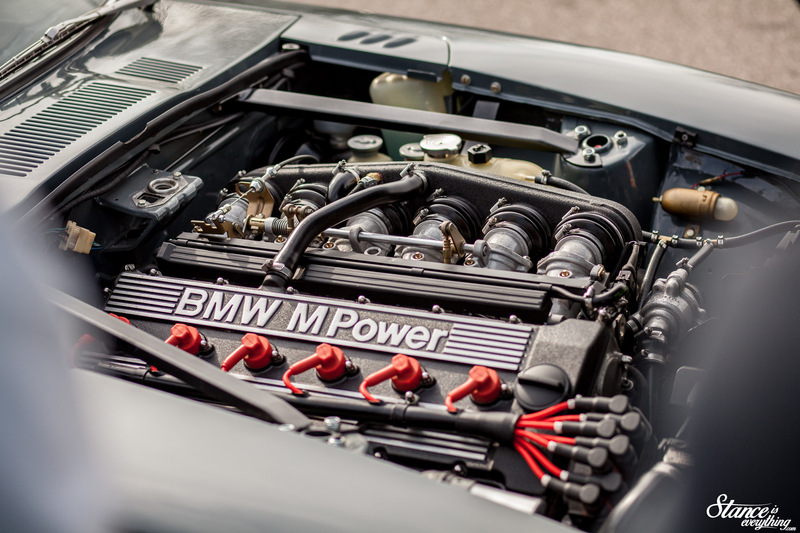 If you’re interested in how the swap was performed I was able to locate the cars fairly extensive build thread here on Classiczcars.com. It’s recent as of a few months ago so is probably your best source for more information.